Ok, so I tried to put this guest mix up the other day and it got blocked from being uploaded because of copyright. On one hand, fine, everyone needs to make money, I get that. But on the other: ¿why be so mercenary about it? What benefit do you get, really, from not allowing an tiny little music site like this one to upload a mix done by an up-and-coming artist just because it contains one track? "Oh but if everyone did it blah blah blah" – NEWSFLASH: everyone's NOT doing it. This isn't a protected beach that keeps getting all of its coral stolen. This is people sharing things they like, telling a story with music, showing appreciation for other artists who might inspire you or just help you to get through the day thanks to their music. Shout out to all lines of code and robots and spiders out there blocking our freedom (not to mention the intellectual-property-appropriating jargon-spouting business boys and girls that create and endorse them). 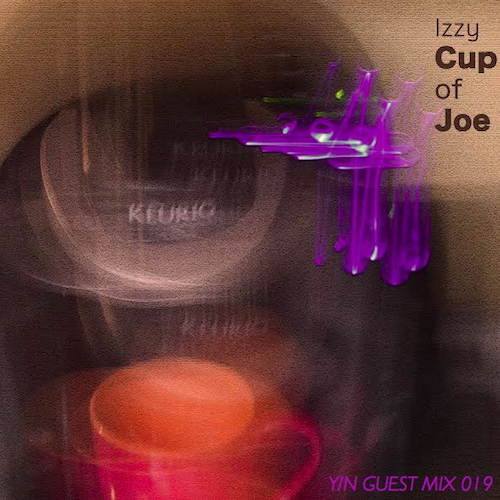 Speaking of which, this is a mix by Izzy, one to help you get through the day, or one that at least illustrates a working day. Called his Cup of Joe w/ Creamer Mix (it is the second iteration of the mix with the offending track removed; the first had no creamer), this is the coffee you'd want at the start of a working day. What is creamer? I do not know. Is it this (non-dairy creamer)? Something milk-inspired, at least. I am Izzy, an individual looking to express myself through various creative mediums. So now you might be wondering, Who is Izzy? 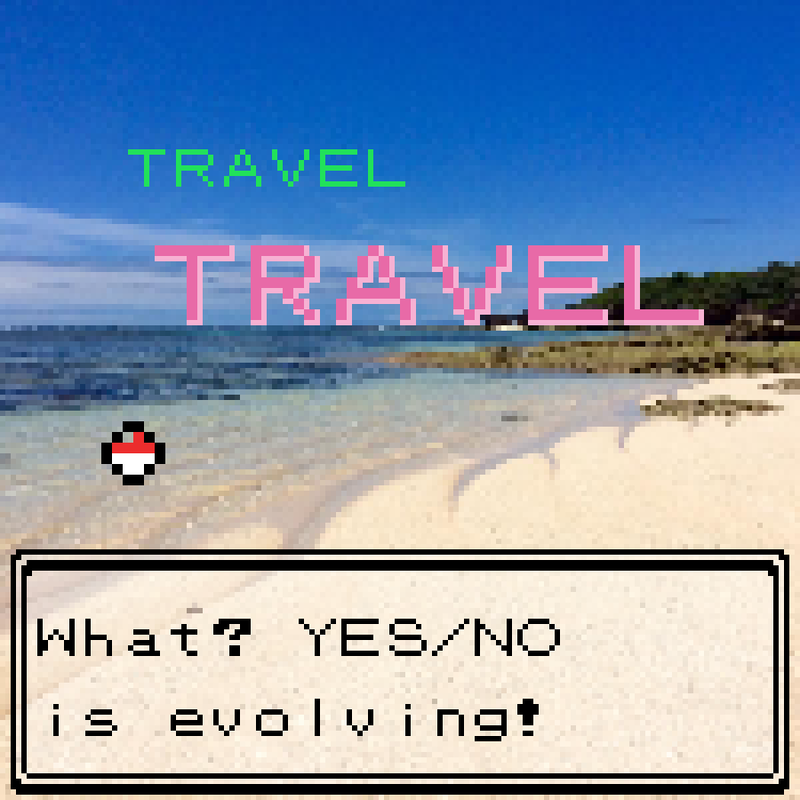 Well, let's find out shall we? (A little bit, at least). "You may be able to find me trekking between the NY/Philly/Jersey area," he says cryptically. What does Izzy do? "I create. Whether it be music, photography, my sales job, I make sure I incorporate my own perspective to enrich my experience," he tells me. "I grew up on copious amounts of music. After a while making music just became something that I had to do." Izzy briefly talks us through the inspiration for the mix: "These artists are all people who have inspired me in one way or another. People like AbJo, Toro y Moi, and Matt Martians, just to name a few, are constantly thinking about how they can further the music; I can relate to that." And with those artists he's weaved a simple background story for the mix itself: "Thematically, it feels like a recapitulation of an average morning," he explains, "the mellow feel of hitting the snooze button ('Aches' by me), literally getting into the 'Grind' midway (Mr. Carmack). Just gradually becoming acclimated to a new state of mind." I imagine a lot of computer-based clicking and typing happening to the sound of 'Orange Juice Simpson' by Odd Future affiliates The Jet Age Of Tomorrow, with Izzy's own and fluidly brilliant – with its fragmented beats and warming sounds – 'Traveler's Cheque' being like a break for lunch or something, before the hectic 'Silvicide' and 'Navi's Dance' (by AbJo and PYRMDPLAZA, respectively) kick in to soundtrack the bustle of urgent bidness. I like to think the mad synth of aptly titled 'Synth City' by also aptly titled Chaos Kid is put in its place here for rush hour effect, the motion and movement of the track combined with its busy resonance to illustrate the quick crowds of hometime; which is where 'Mothership' (also by Izzy) with its feeling of exhaustion and desire to be someplace else comes in, back to the mothership for the night before another day at the grind.